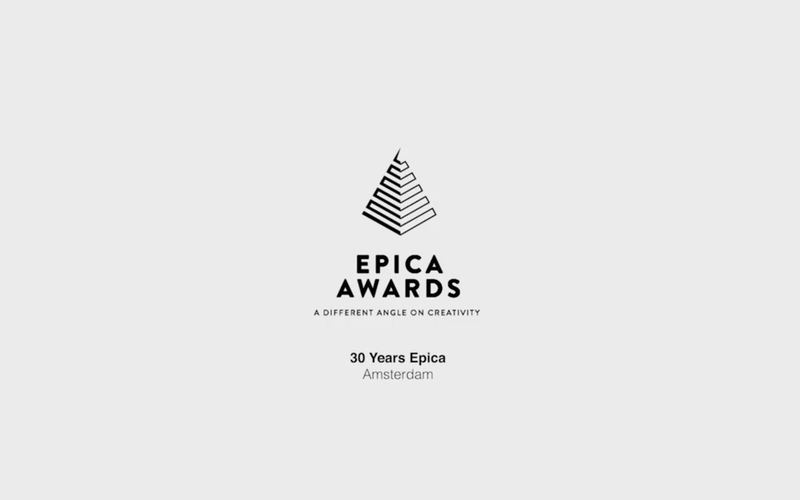 The Epica Awards jury meeting, conference and ceremony were held in Amsterdam from November 13-17, returning to the city after a successful event in 2014. More than thirty journalists from around the world gathered at the College Hotel to assess creative trends and honour the year’s best work. The annual Creative Circle conference and prize-giving ceremony were both held at the Panama nightclub. More than an awards show, Epica is also a networking opportunity for the creative and press communities. At its heart lies the Creative Circle conference, whose theme this year was “From Advertising to ARTvertising”. Barry Wacksman, EVP global chief strategy officer of R/GA, spoke about “building brands at the speed of culture”. Stéphane Xiberras, president and chief creative officer of BETC Paris, revealed the inspirations behind his work. Cecilia Martin, co-founder of Amsterdam-based Lava Lab, presented her branding projects for museums around the world. And Bas Korsten, executive creative director of J. Walter Thompson Amsterdam, gave participants the chance to get close to The Next Rembrandt – a work of art generated by artificial intelligence. The Next Rembrandt was one of the most-awarded campaigns at the show itself, winning – among other prizes – the Digital Grand Prix. The always hotly-contested Film Grand Prix was won by Kenzo Parfums in France for its cliché-busting spot “Kenzo World”. The Press Grand Prix was won by a topical yet classic newspaper ad, “Brad Is Single”, by TRY for Norwegian Airlines. But the Outdoor prize went to the unconventional Doors of Thrones campaign for Tourism Ireland by Publicis London.